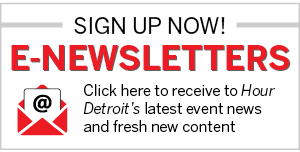 The fifth annual Detroit Dance City Festival will sashay its way back to the city’s hottest venues Aug. 25-27. The three-day extravaganza includes performances, workshops, and networking opportunities. Over 30 local, national, and international performing artists and dance companies will take the stage. “People in the dance world are always wanting to leave and go to bigger established cities such as Los Angeles, Chicago, and New York; we want to add Detroit to that list and we feel that DDCF is one of the ways we can do this,” says Joori Jung, via email. Jung is a founder of DDCF and founder and artistic director of Artlab J, a local nonprofit organization devoted to reviving the art of dance in the city. 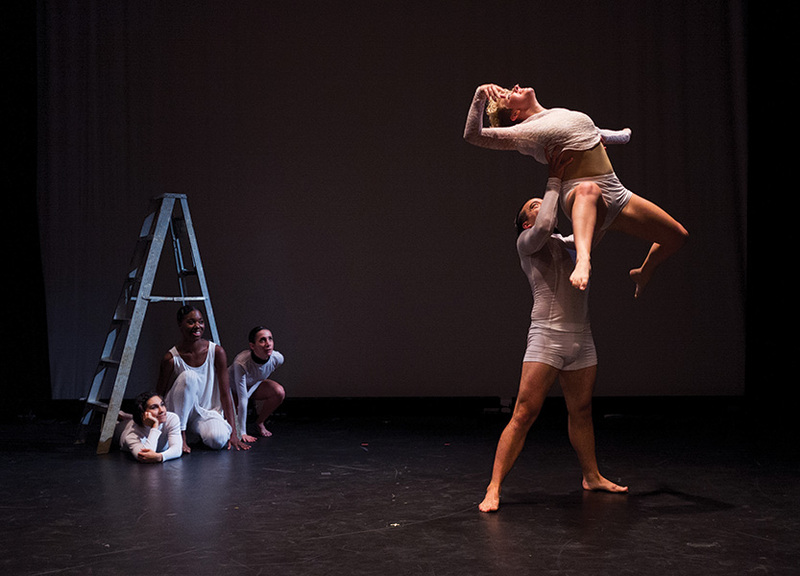 At the festival, masters in the choreographic realm will spearhead workshops in jazz, hip-hop, ballet, and more. Participants can purchase festival and workshop passes, which encompass all three days, as well as single-day or single-class passes. Last year, more than 2,500 participants experienced staples such as Dance Film Fest, Friday Funk Night, and the VIP Gala, among others. The goal this year? To double that number, Jung says. “We want to use the festival to help change people’s perception of Detroit through making new connections and creating opportunities for everyone to come together,” Jung says. DDCF is also working with Artlab J, to execute a large-scale international venture. Partnering with the South Korean-based New Dance for Asia, DDCF will give one choreographer and participant the opportunity to show his or her work in South Korea. Another choreographer will be asked to the Dumbo Dance Festival in Brooklyn, N.Y., in mid-October. “By allowing this exchange of artist between international festivals and programs, we allow the movement of ideas and connections across the globe,” Jung says. Jung is most excited, though, to draw attention to the place she now calls home. More information at detroitdancecityfestival.com and artlabj.com.